In this age of mobile phones, everyone from corporate executive to college student and housewife hankers after a smartphone. Till now, there weren’t many on offer in the mid-price segment that came with the best features though. Those available for under $275 usually sported a resistive touchscreen with a small display, mediocre camera, cramped keyboards, out dated operating systems and below par processors. But with phones at the higher end pushing specs and pricing, the mid-segment has started packing in some power as well as decent specs. The painful, stylus-requiring 2.8-inch resistive displays, with their minimal real estate, have been replaced by capacitive touch displays of 3.5 inches and above. While these displays respond to finger touch and offer more space, the improved display has enhanced the overall user experience. Until now, most Android smartphones had processors clocking 600MHz or 800MHz, which found it difficult to handle multitasking or heavy graphics apps. Now, 1GHz processors are becoming the norm, with some manufacturers even adding dual-core processors. 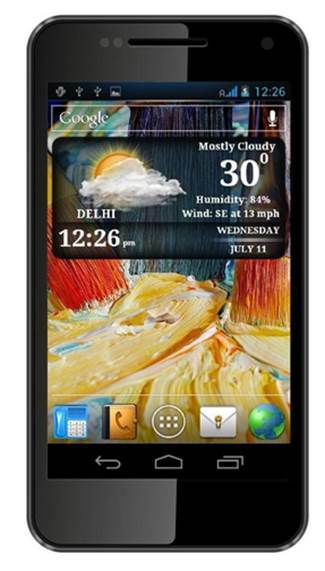 For instance, the Micromax A90 has a dual-core processor though it costs just $184. But this is an Android phenomenon and devices on other operating systems have not been so magnanimous. 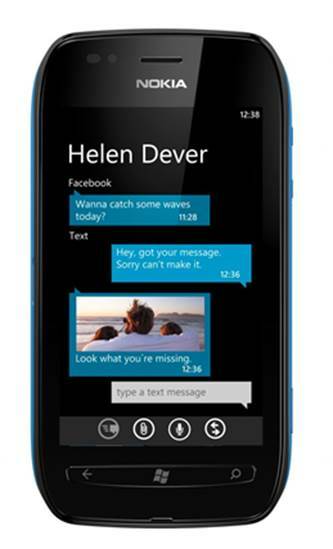 The Nokia Lumia devices running Windows Phone 7.5 have 800 MHz processors, good enough to handle most tasks without lag. 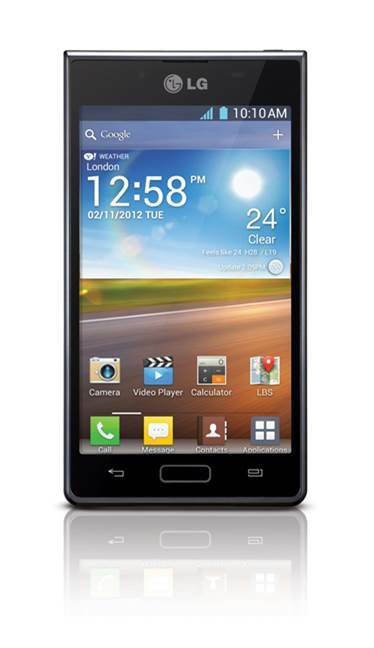 Android smartphones in India usually don’t run the latest version of the software. While the high-end ones do get upgrades, it is a whole different story with mid-segment phones. When the high-end devices were running on Android 2.3, these mid-level phones were operating on the earlier versions. Now with consumers becoming more aware, manufacturers have started loading these devices with relatively new OS versions. Smartphones have also evolved with manufacturers looking to use better material and improve build quality'. Even a 5MP camera is now becoming a default feature. Others are packing in better batteries to keep the phones powered up for at least 24 hours. Specs: 4.3-inch display; Android v4.0; l GHz processor; 512MB RAM; 4GB internal storage, expandable to 32 GB; 5MP camera; Wi-Fi, Bluetooth, 3G, GPS; 122 gm; 1700 mAh battery. Specs: 3.7-inch capacitive display; Windows Phone 7.5; 800MHz processor; 256B RAM; 8GB internal storage; 5MP camera; Wi-Fi; 3G;GPS; 131.5 gm; 1300 mAh battery. Specs: 3.5-inch capacitive touch display; Android v2.3, upgradable to v4.0; 8GB internal memory; no card slot; 1GHz dual-core processor; 512MB RAM; 5MP camera; 3G, Wi-Fi, Bluetooth, GPS; 110 gm; 1320 mAh battery. 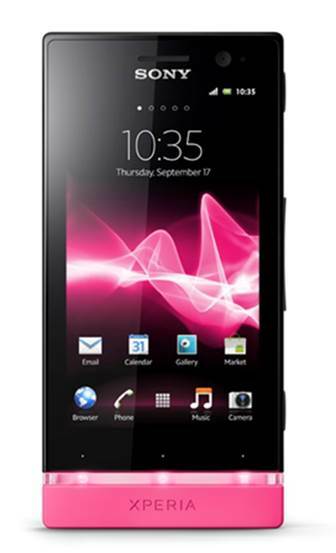 Specs: 4.3-inch display; Android 4.0; 1GHz processor; 512MB RAM; 4GB memory, expandable to 32GB; 8MP camera; Dual SIM; 3G,Wi-Fi, Bluetooth, GPS; 1600 mAh battery. 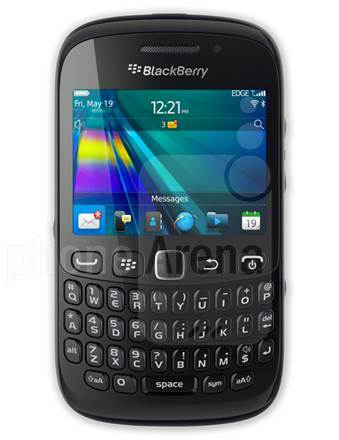 Specs: 2.44-inch display with QWERTY keypad; BlackBerry OS 7.1; 5] 2MB RAM; 512MB ROM; expandable up to 32GB; 3.15MP camera; Wi-Fi, 3G, Bluetooth; GPS; 103 gm; 1450 mAh battery. 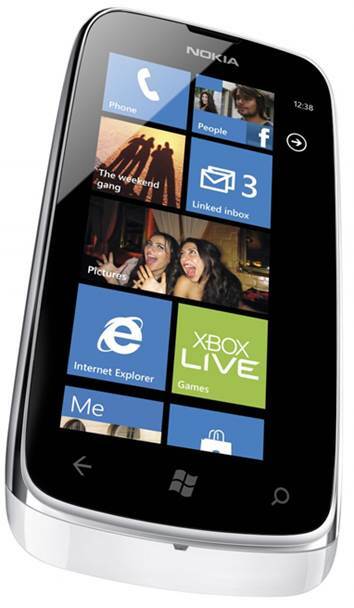 Specs: 3.7-inch capacitive display; Windows Phone 7.5; 1.4GHz processor; 512MB RAM; 8GB internal storage; 5MP camera; Wi-Fi, GPS, 3G; 125.5 gm; 1300 mAh.